John Davis, owner of 1stphysio, provides team and driver/rider support for the prestigious Le Mans 24 hour race and now the Honda World Endurance races in Europe and Japan. 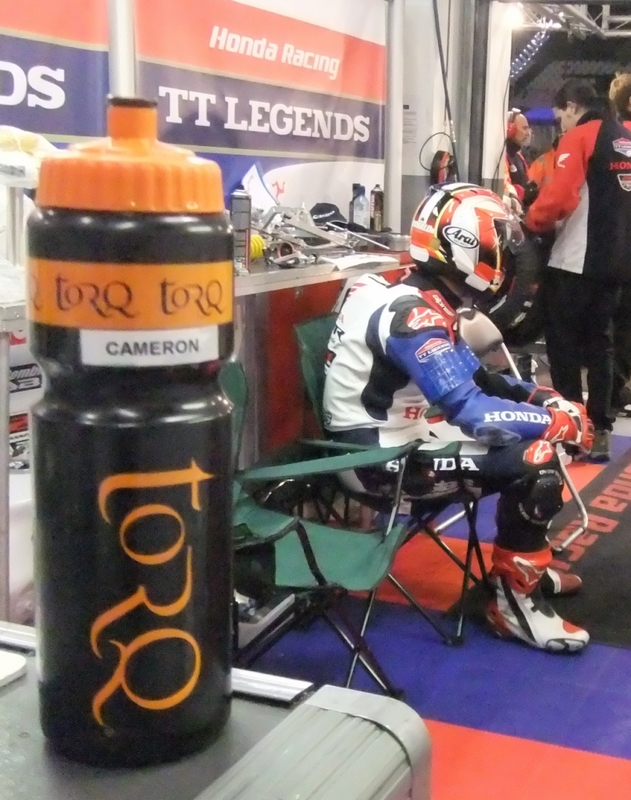 Since starting in motorsport 1stphysio has helped a number of famous racing legends in the GP Masters series, he has assisted at 9 Le Mans 24 hour races, attended Formula 1 races as team physio and supported motorcycle riders in British and World Superbikes. 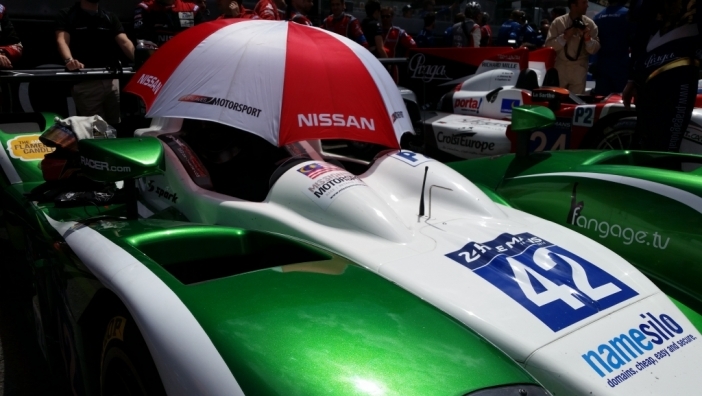 Teams using the services of 1stphysio include the Honda World Endurancce Team and the 2011 Le Mans 24 hours winning Greaves Motorsport Le Mans prototype team. Drivers have included Le Mans winners, Champcar and Indy car drivers and BRDC Superstars. He provided support for World Supersport champion Sam Lowes and British Superbike champion Alex Lowes over the last few years.